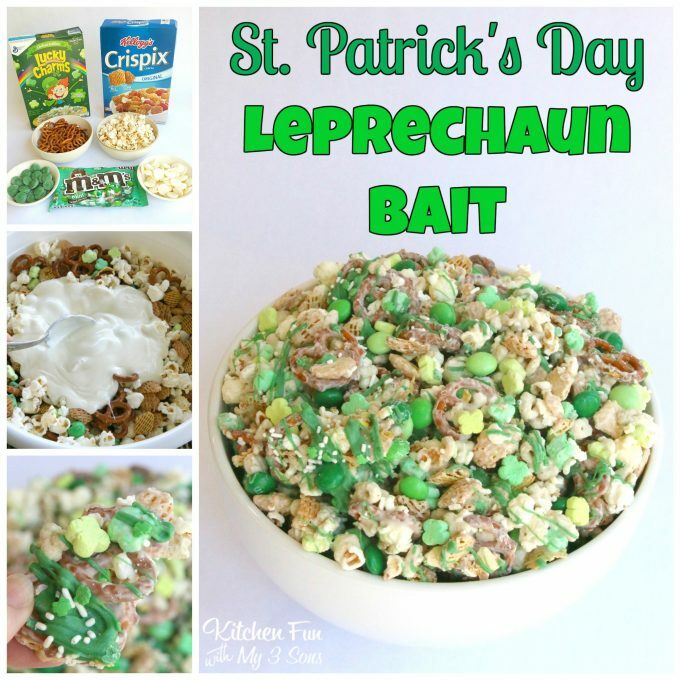 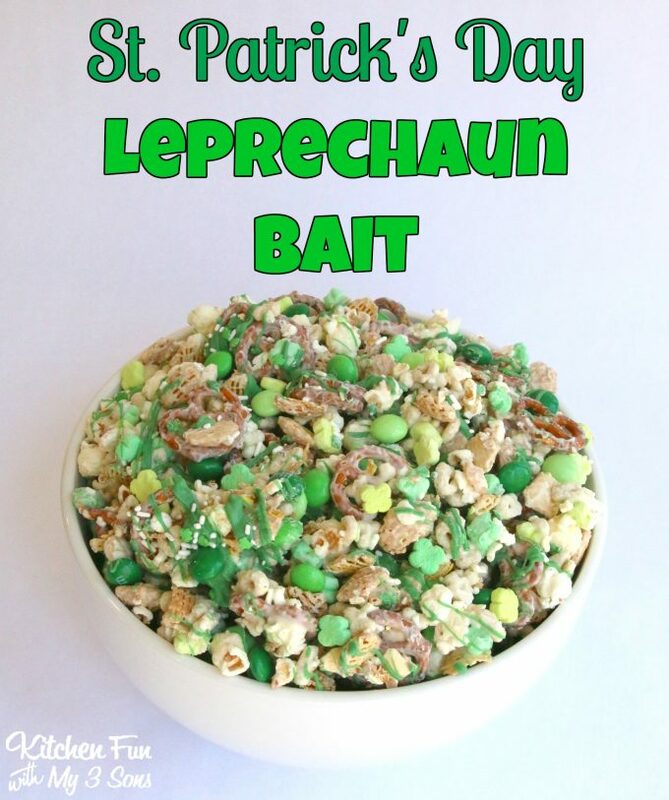 Leprechaun Bait for St. Patrick’s Day! 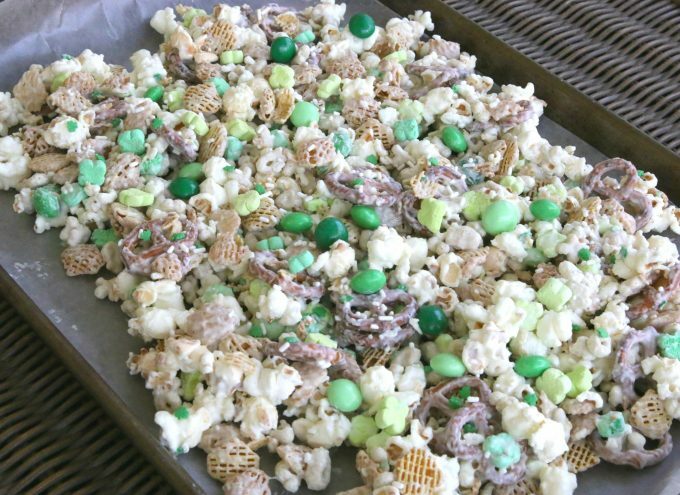 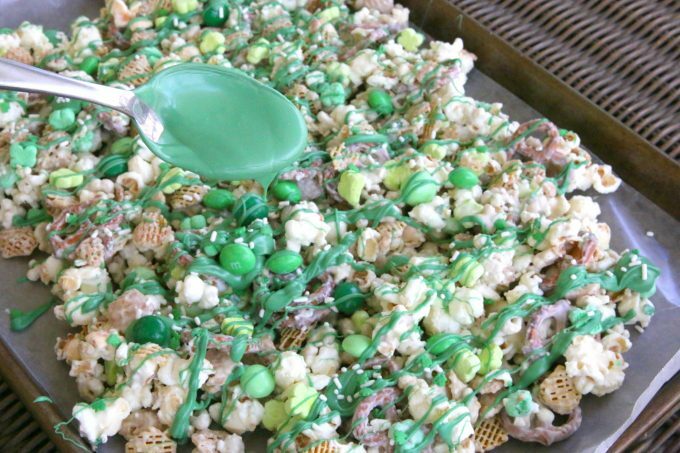 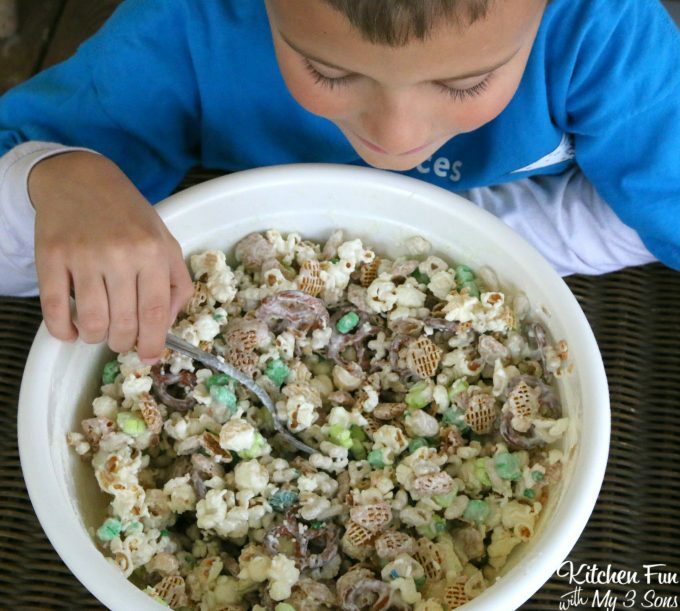 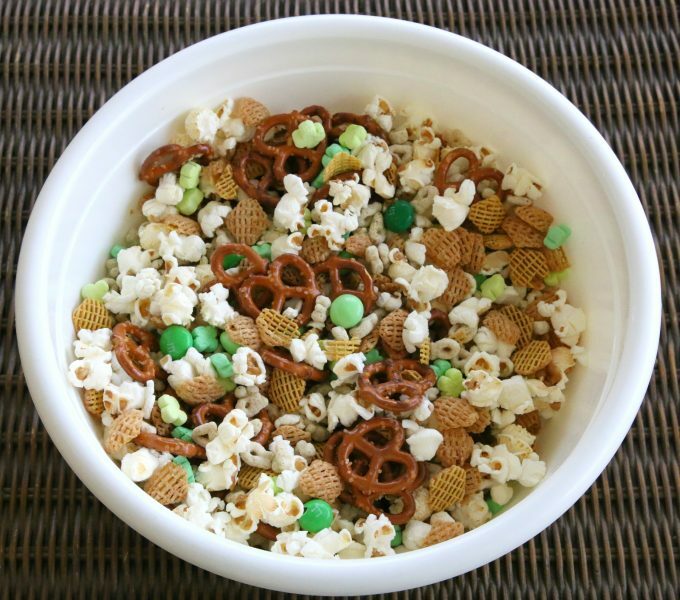 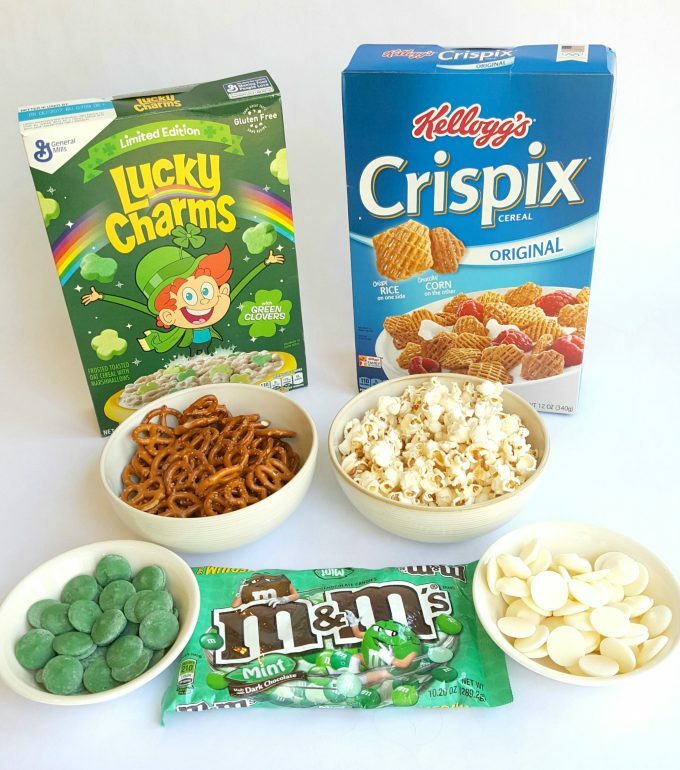 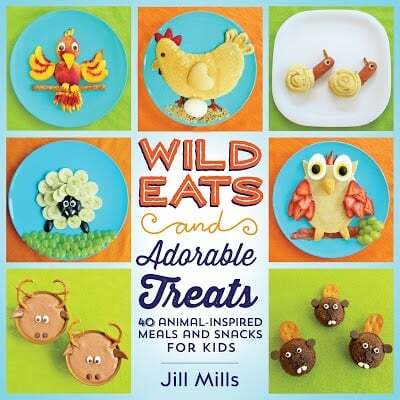 Your kids will feel so lucky when they see this fun snack mix and it’s so easy to make! 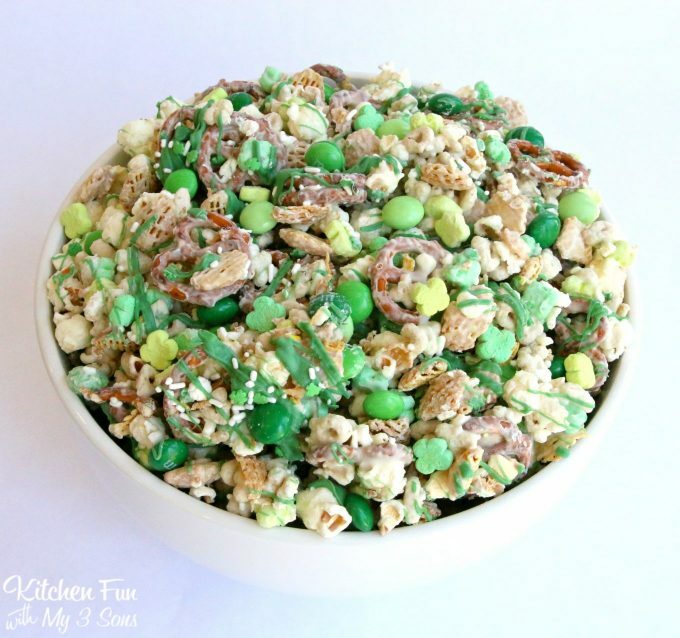 The mint in this is such a nice addition and is my personal favorite snack mix we have ever made…so good!! 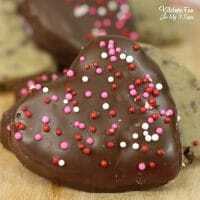 You will want to work quickly because the chocolate dries pretty fast. 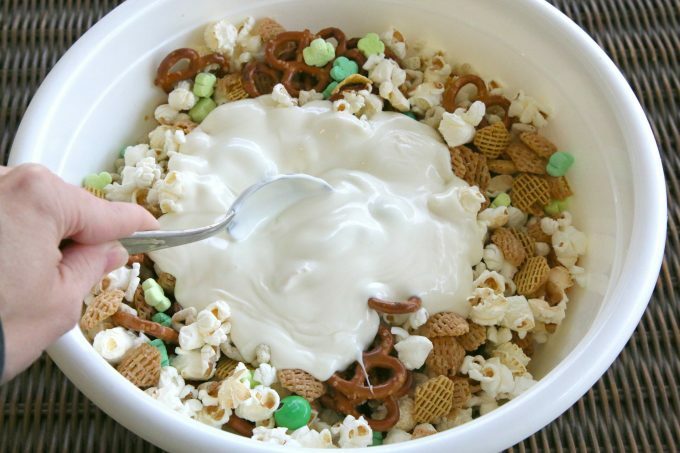 Let that sit for 10-15 minutes. 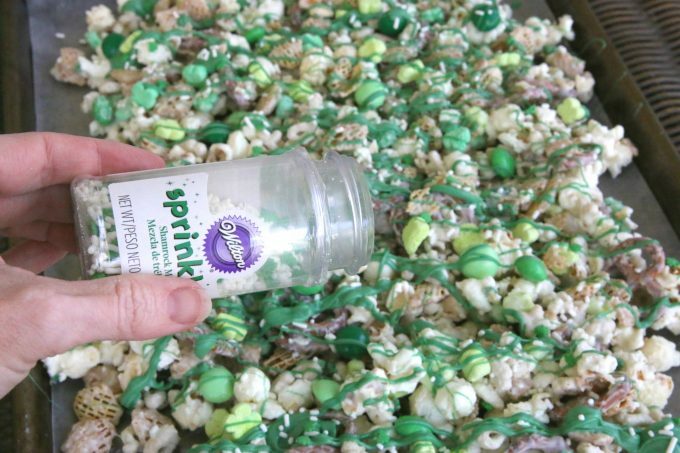 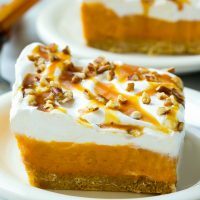 Then break it off into pieces and place them in a large bowl. 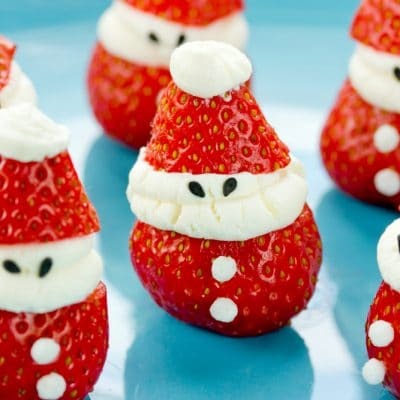 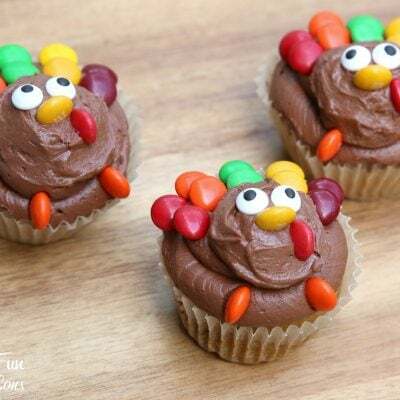 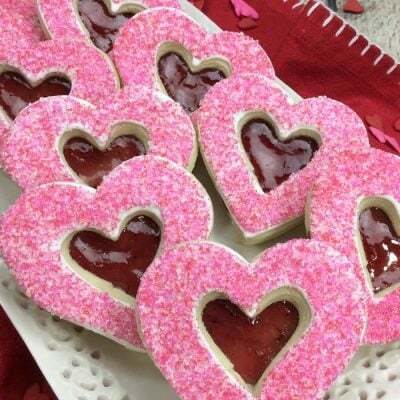 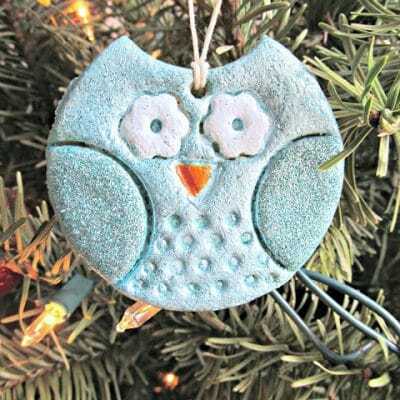 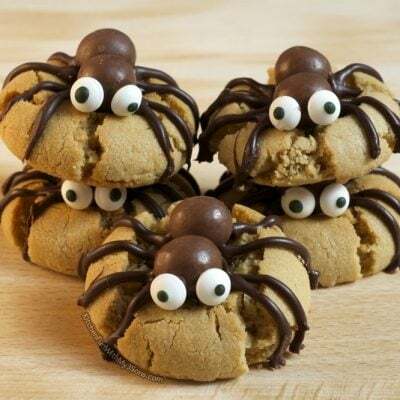 This would also be cute to give the kids at class parties at school! 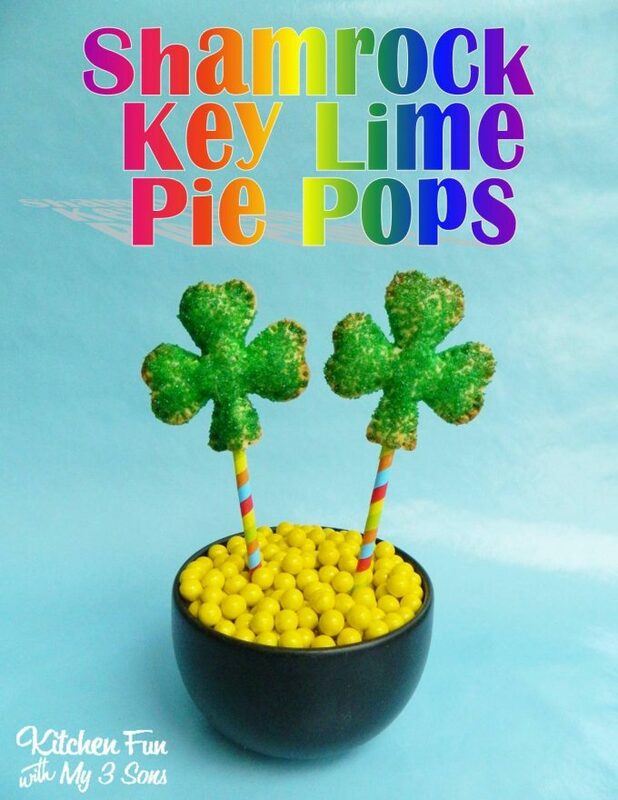 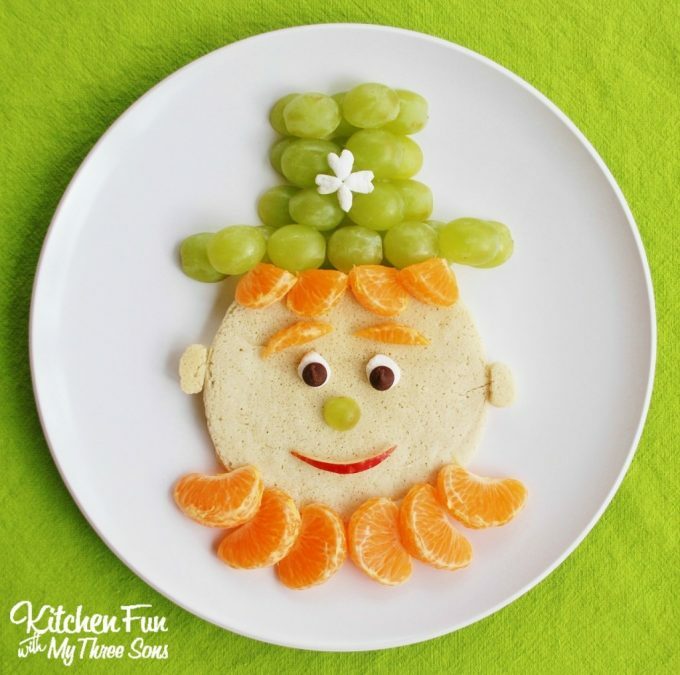 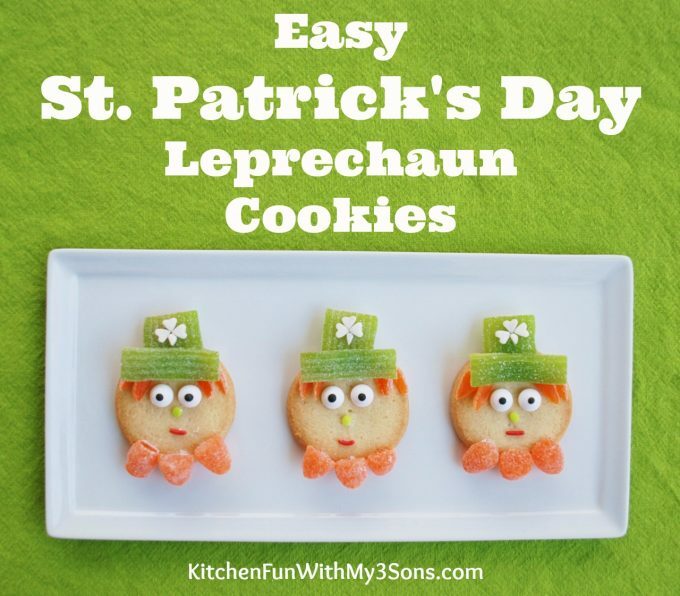 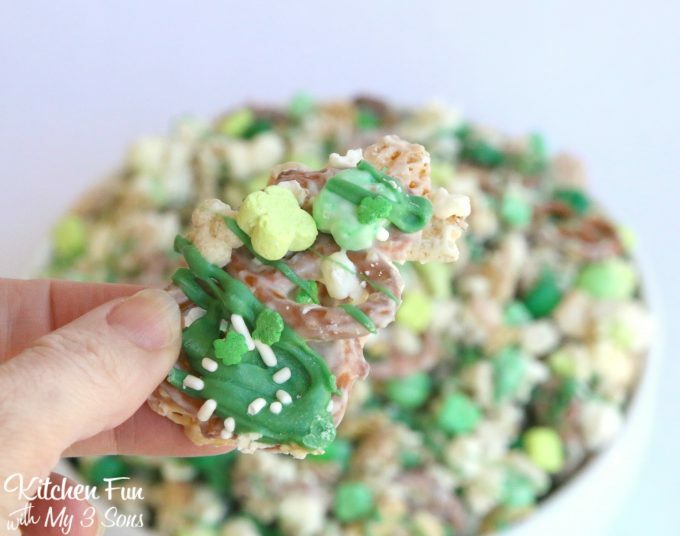 You can find all of our fun St. Patrick’s Day ideas Leprechaun Breakfast!